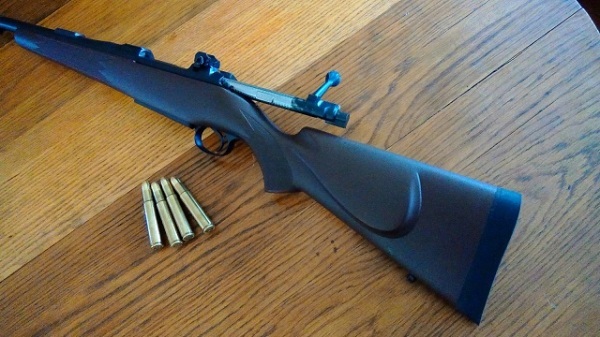 For Sale, Satterlee Arms custom Pre-64 M-70 Winchester. Custom bases for Talley Rings. Rear screw hole blinded out receiver. Custom straddle floorplate bottom metal. 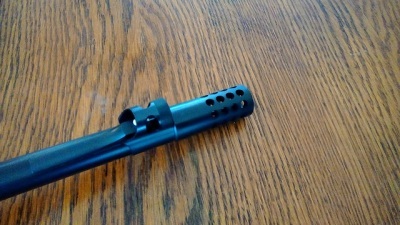 WCC/PVD coated bolt. (super slick and smooth). 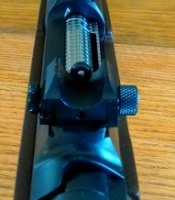 Hand tuned feed and function (interior Polish). Hand tuned 3 position safety runs very smooth. Perfectly tuned M-70 Trigger breaks like glass a 3lbs. Swarovski Z6i 1.7 x 10 mounted goes with the rifle. 250gr Woodleigh soft nose. and 15 rounds of 225gr Nosler Partition also loaded by Superior Ammunition. ​ A perfect medium bore for all condtions Alaska or Africa. Built on a 42 code Oberndorf action. 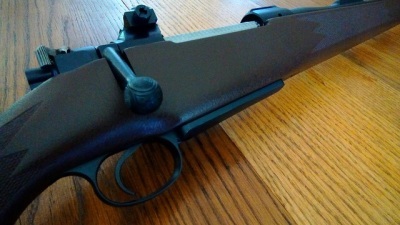 This rifle is used and shows the normal amount of lite use marks. ​Design features are as follows. ​Necg masterpiece banded front sight ramp with window lighted sight hood and ivory front bead. ​Necg adjustable ghost ring rear peep sight. 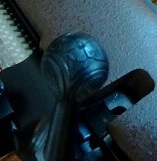 ​Very well executed custom bolt handle, round into square as well as 4 panel checkering with a nice floral design on the very bottom of the knob, this bolt handle alone is a $1,000 option. Jeweled bolt body and extractor. 4 cartridges down under the bolt​. ​tested and proven flawless controlled round feeding. 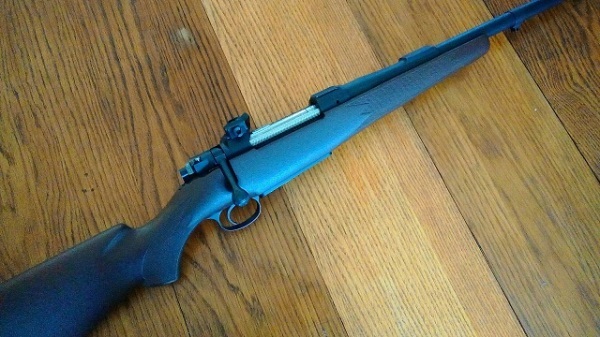 Mcmillan stock, for serious professional use. 13-7/8 inches length of pull.